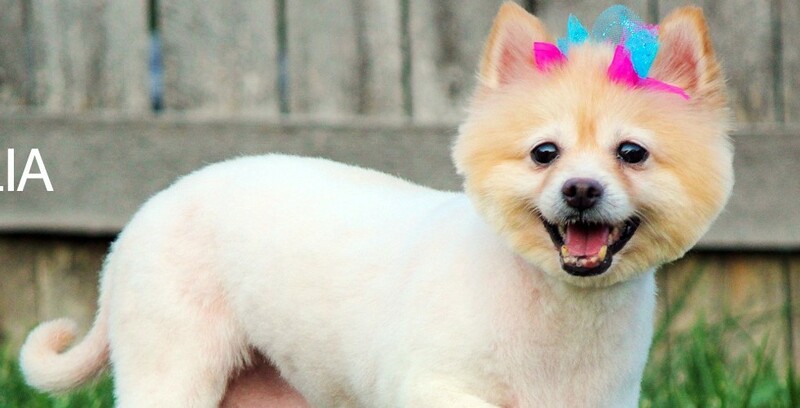 Looking for a Chicago Pomeranian Rescue to adopt – look no further – here is Lia! 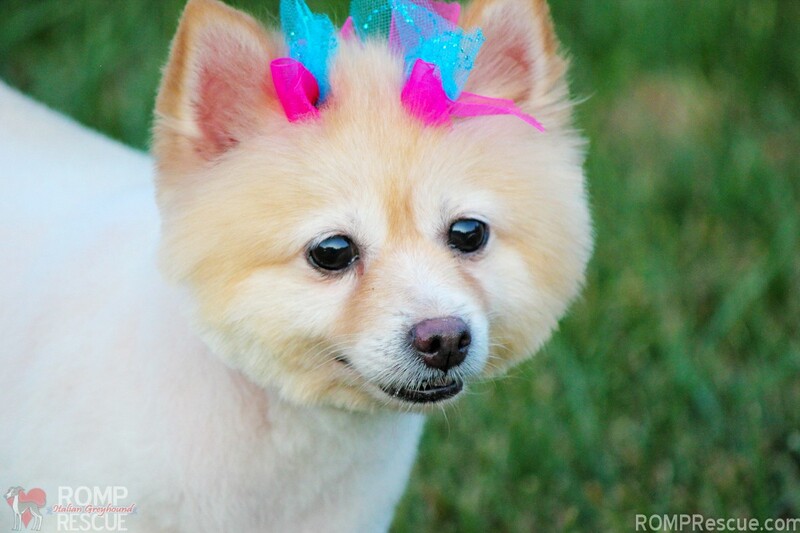 Lia is a gorgeous Pomeranian that was freed from a puppy mill. Despite her beauty and sweet nature, she was neglected and undersocialized there. As a result, she is a timid gal. She is definitely making steps in the right direction and just needs a family that will be patient with her and willing to expose her to the world around her at her own comfort level and pace. She is a quiet girl who communicates with her soulful eyes and expression. Lia does well with other dogs and doesn’t seem to have an opinion about cats. Another confident, outgoing canine buddy would surely be a good leader and teacher to Lia. Potty training is a work in progress. Lia’s coat is coming in and will be very thick and glamorous. 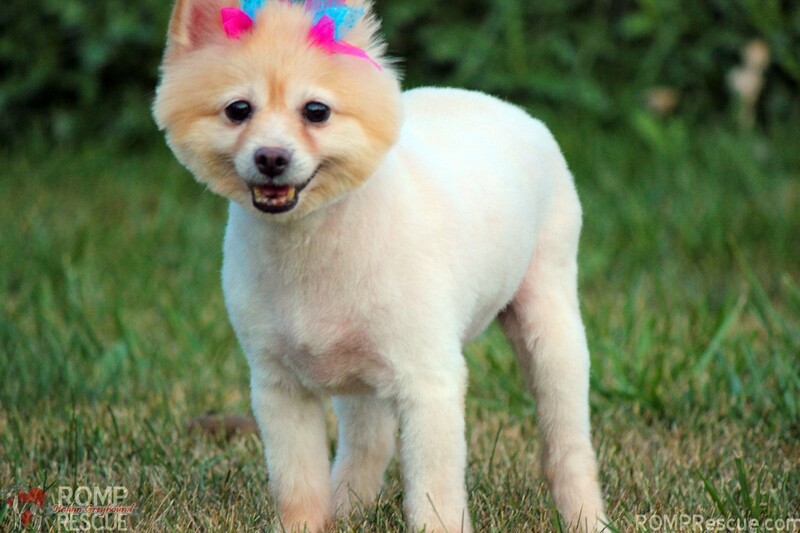 She needs regular brushing to keep it looking fabulous! 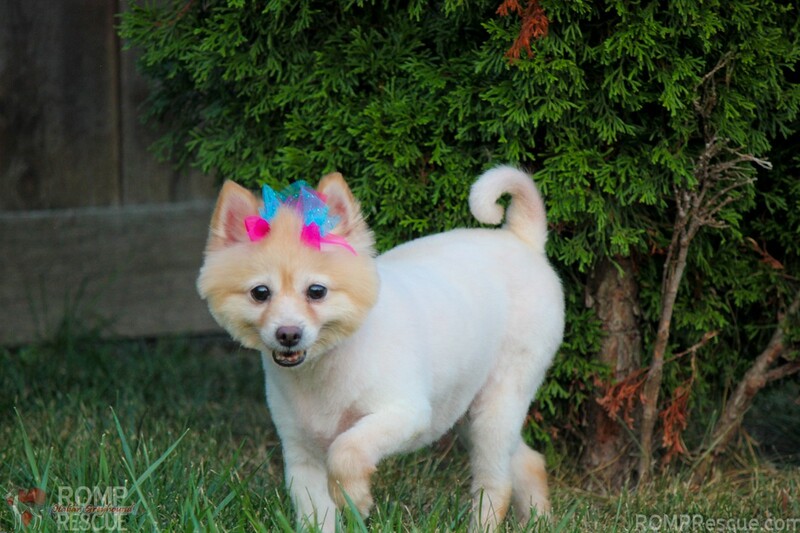 She is up to date on shots, is spayed, and microchipped… just looking for a fabulous family to call her own! 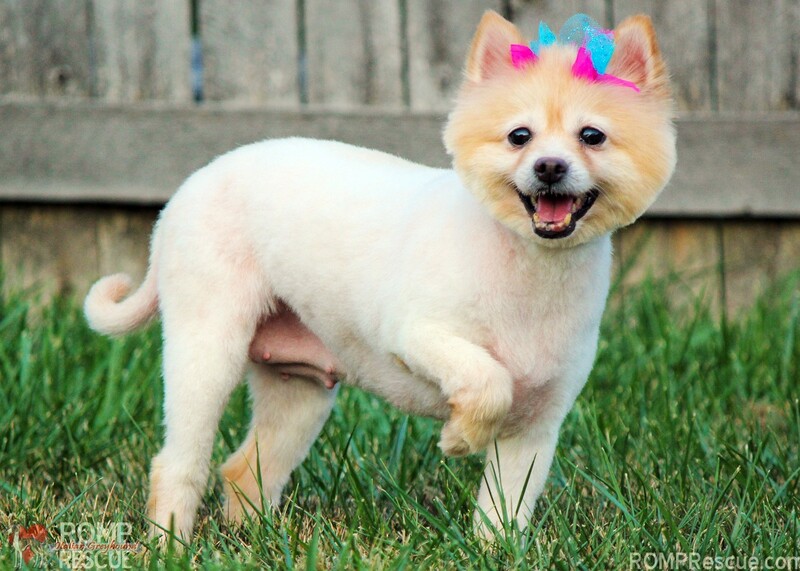 This entry was posted in ALL and tagged adopt, adoption, chicago, chicago pomeranian, Chicago Pomeranian Rescue, female, pom, pomeranian, rescue, shelter. Bookmark the permalink.